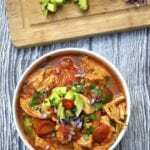 I never realized just how true the saying ‘chicken soup is good for the soul’ is until I started following the Specific Carbohydrate Diet. 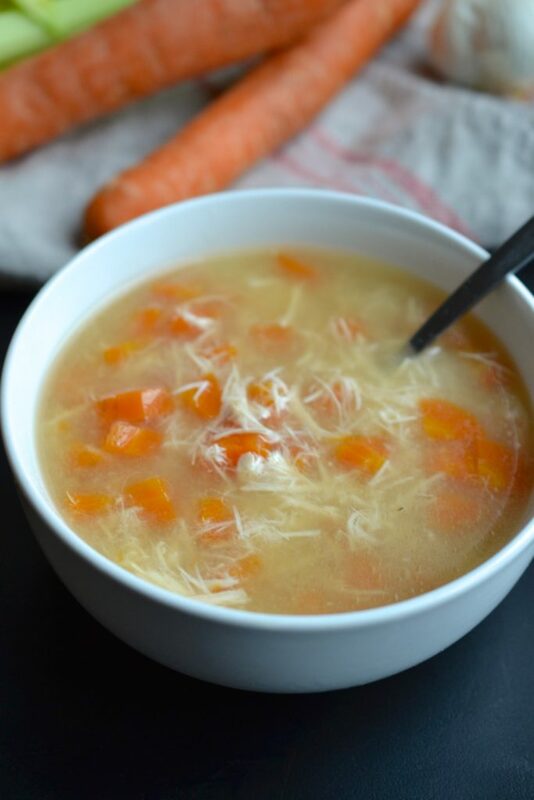 As a kid my mom would give me chicken soup when I had a cold, but it turns out that chicken soup does so much more then just help with a sore throat. 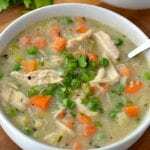 For anyone following the Specific Carbohydrate Diet, you will know the magical powers of chicken soup. 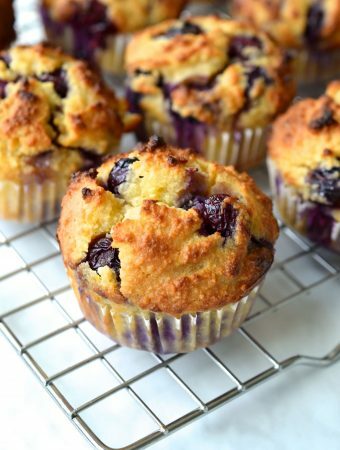 It is the most important recipe for anyone starting the diet and something I always go back to living off of for a few days when I’m not feeling quite right. 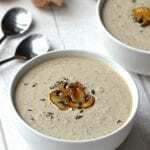 The soup has so many benefits including being easy to digest which is crucial for anyone experiencing a flare, it is high in anti inflammatory ingredients and it is also rich in nutrients. 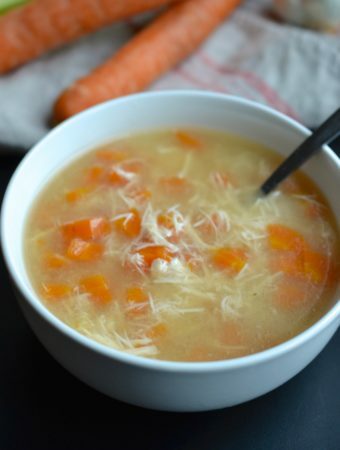 The intro diet soup is almost identical to my recipe for chicken stock, with the only difference being the addition of carrots and shredded chicken. 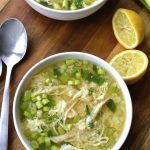 This chicken stock is really rich in flavour and a great staple to have in your freezer to use in soups, risotto or stews. 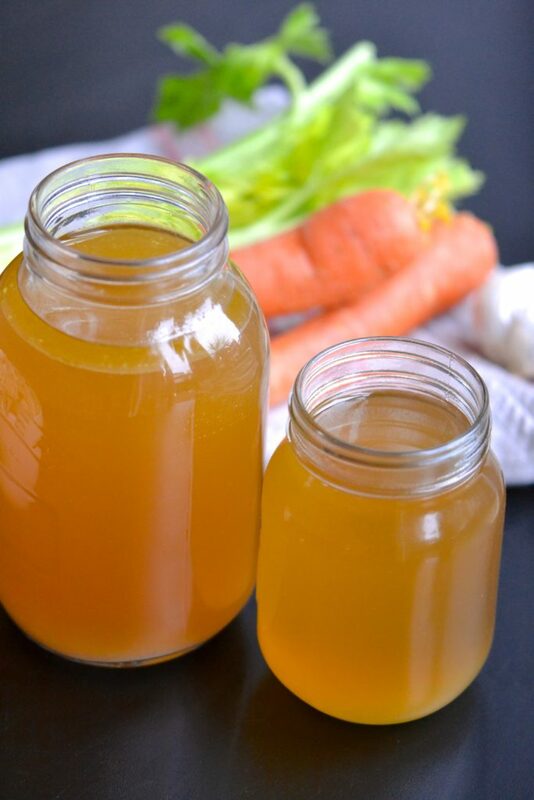 If you are making the chicken stock, don’t waste the chicken! 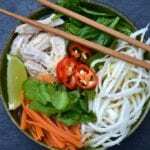 After being cooked in the stock for such a long time its incredibly flavourful and delicious shredded and added to salads or soup. 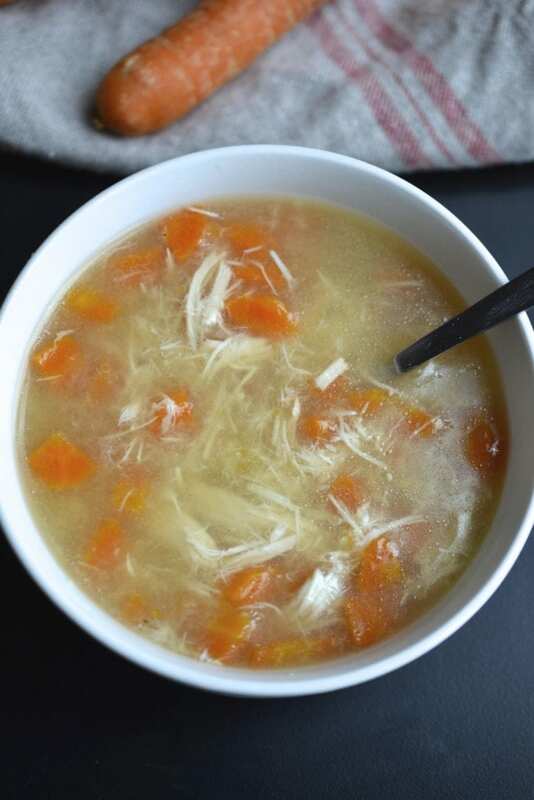 Even if you aren’t following the Specific Carbohydrate Diet, this chicken soup is incredibly comforting and wonderful on a cold winters day or which you are sick. 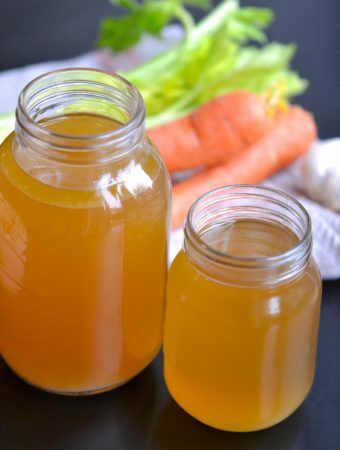 For anyone with a sore tummy, I would recommend pureeing the cooked carrots and adding them back into the soup to slightly thicken. I prefer to cut the cooked carrots into small pieces and adding them back into the soup for a bit of texture. Place all of the ingredients in the largest pot you have. 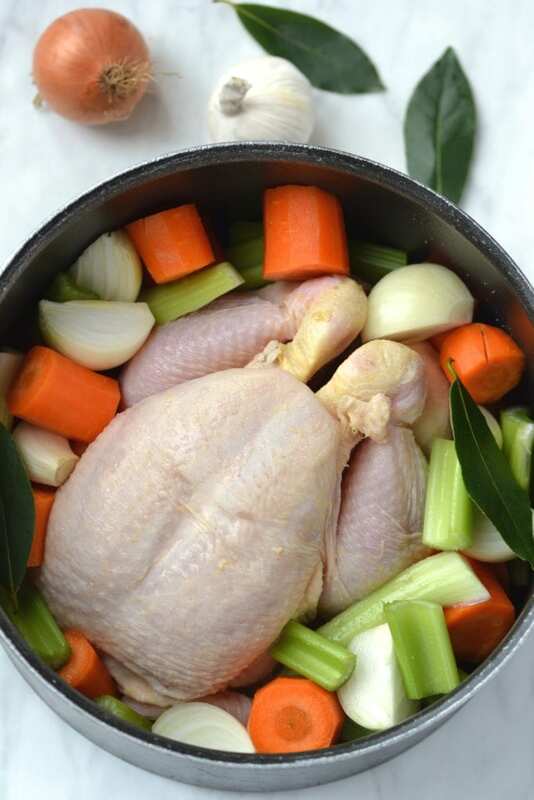 Fill the pot with enough water to cover the chicken. Bring everything to a boil, and then reduce the heat to low. Cover the pot and let it simmer for 4 hours. After 4 hours remove the chicken and vegetables from the pot. 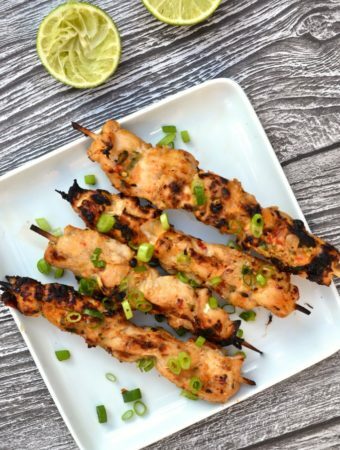 Using a fork, shred the chicken into small pieces. 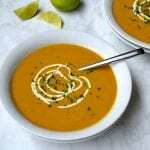 If you are experiencing a flare, transfer the carrots to a blender and puree. 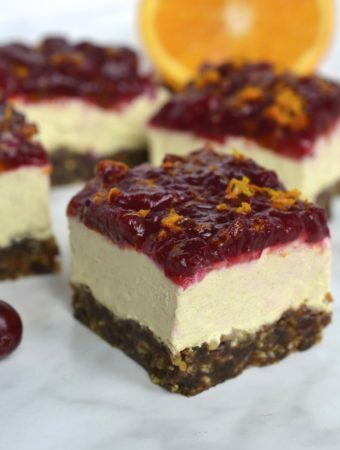 Alternatively if you can tolerate carrots, cut the cooked carrots into small bite sized pieces. 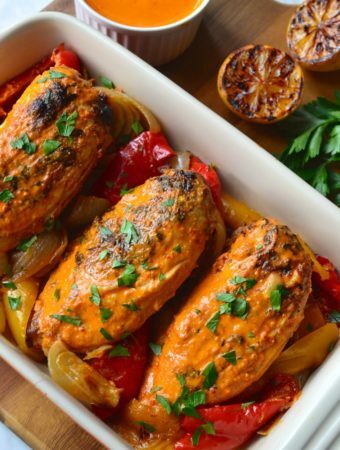 Set both the carrots (either pureed or cut) and the chicken aside. Pour the stock through a mesh strainer into a big container. 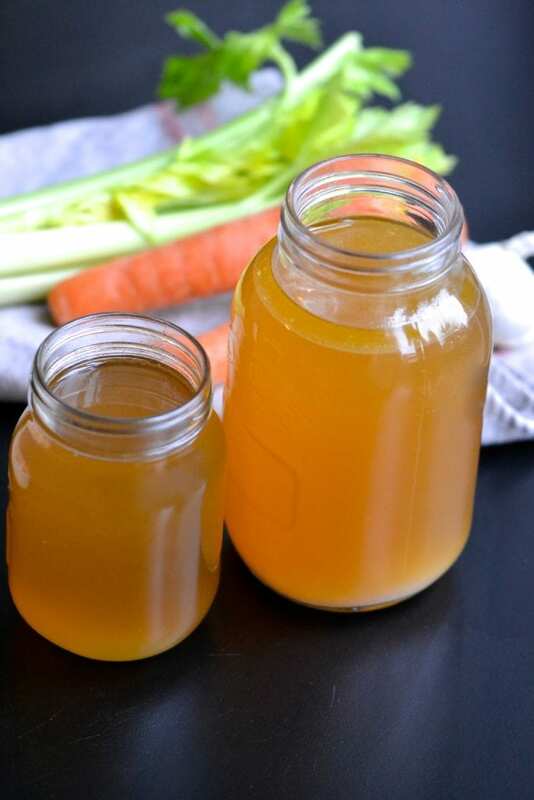 Transfer the container with the stock to the fridge and refrigerate for approximately 2 hours until it has completely cooled and the layer of fat can easily be removed with a spoon from the surface and thrown away. Transfer the shredded chicken and carrots back to the broth. The soup can be stored in the fridge for 1 week or for 3 months in the freezer. After 4 hours remove the chicken and vegetables from the pot. 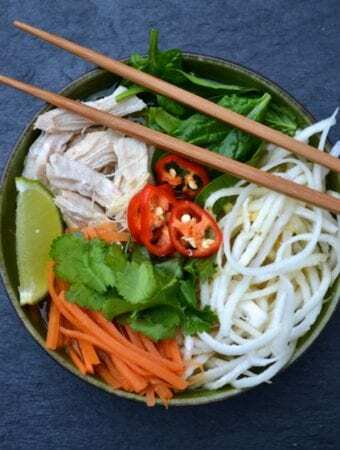 The chicken can be shredded and saved for another use. Pour the stock through a mesh strainer into a big container. 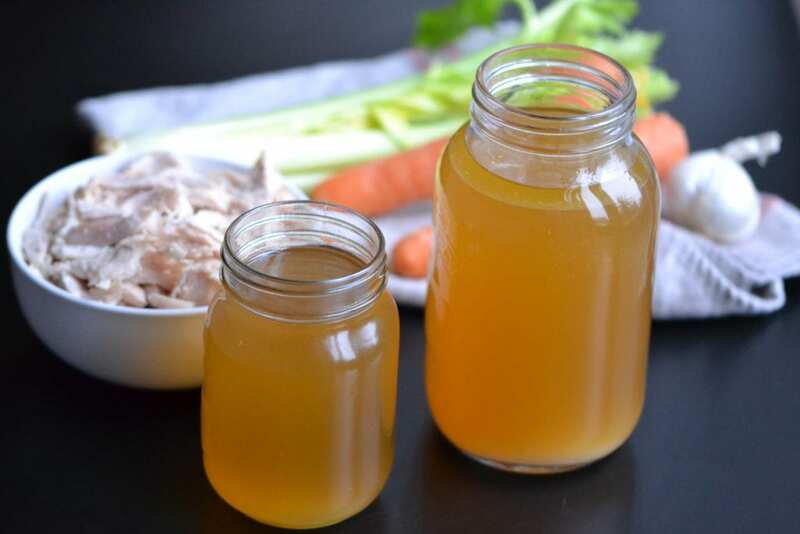 Transfer the container with the stock to the fridge and refrigerate for approximately 2 hours until it has completely cooled and the layer of fat can easily be removed with a spoon from the top and thrown away. 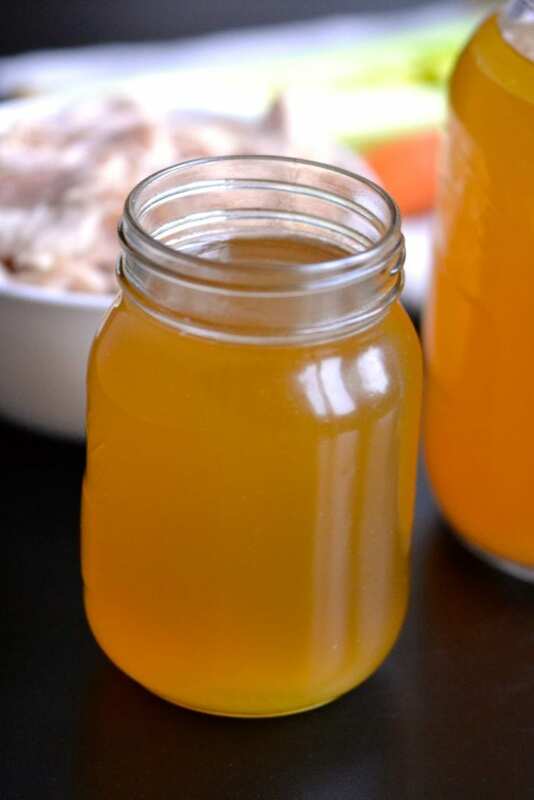 The chicken broth can be stored in the fridge for up to 5 days or in the freezer for 6 months.